Old Ways Herbal School of Plant Medicine gratefully acknowledges that modern herbalism rests squarely on the shoulders of many generations of black and brown herbalists. It is a facet of institutionalized white supremacy that the public face of herbalism in this country is a white one, belying the absolutely essential tradition of herbalists from communities of color, especially Native American and slave communities. 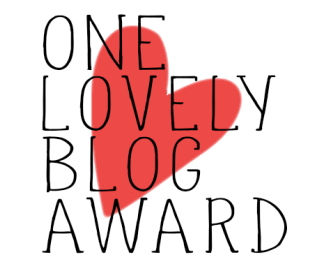 Old Ways Herbal is pleased to offer two scholarships to our courses to students who identify as people of color (POC) originating from oppressed groups and/or groups that are underrepresented in the public face of herbalism. POC Scholarships cover 50% of course tuition. An additional 25% of tuition may be covered via work-trade; however, it is essential that POC students do not feel obligated to trade physical labor for their education. Too much has been built on the backs of POC already. If you are a scholarship recipient who would also like to perform work-trade, please consider what kind of work or barter appeals to you beyond garden labor (of course, if you’re dying to help in the garden, you totally can–just don’t feel that you have to). Abenaki Scholarships cover 100% of course tuition, minus a small materials fee for take-home materials (depending on the course). Our farm is located on stolen Abenaki land, and the majority of medicines grown in the Old Ways Herbal Botanical Sanctuary and used in our apothecary were taught to white colonists by Abenaki herbalists. Charging Abenaki Tribe members for herbal education is unjust. 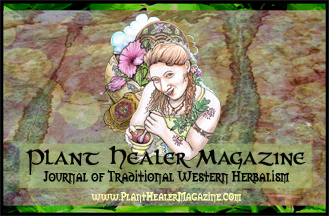 What study in herbalism have you already done (if any)? What do you hope to learn at OWH, or how will this course be useful to you? Email it to Juliette using the Contact page on this website. You can also ask questions through that page prior to registering for a course. Categories: News | Tags: abenaki scholarship, herb school scholarship, POC scholarship | Permalink. Sign up now for Old Ways Herbal School of Plant Medicine Courses! The Home Medicine Maker, Home Herbalist, and Medicinal Gardener Courses start in May. As of today, there are 8 spots left in the Home Medicine Maker Course, and 9 in each of the others; these courses are open enrollment. The Traditional Apprenticeship starts at the end of April, and the High Summer Apprenticeship starts in July. These competitive programs are by application only. 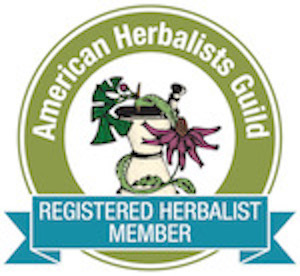 Categories: News | Tags: herbal apprentice, herbal medicine, massachusetts herb school, new hampshire herb school, new york herb school, vermont herb school | Permalink. Check out my new article in Heirloom Gardener Magazine, a publication of Mother Earth News! Categories: News | Tags: heirloom garden, herb garden, herbal medicine, plant a bug spray garden | Permalink.